Give the gift of hot yoga! 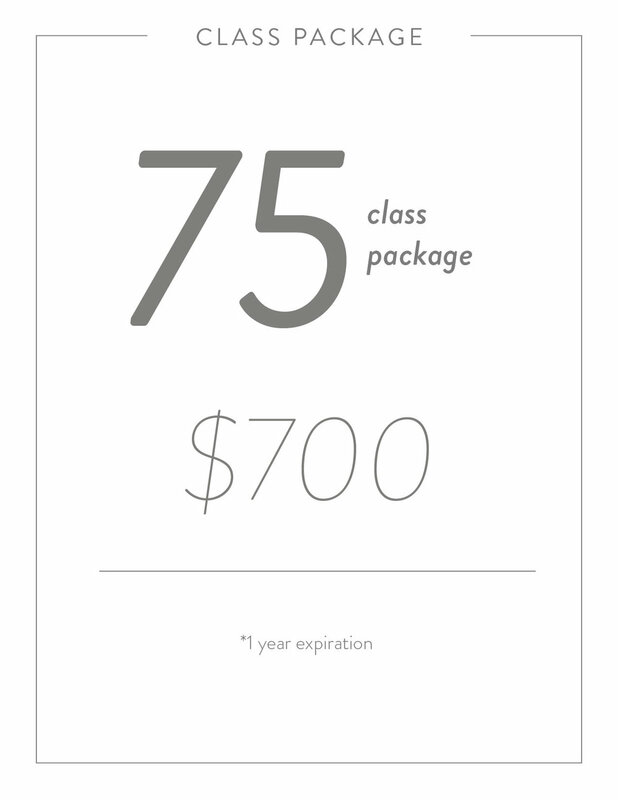 Choose your own amount or select one of our class package options. ALL SALES ARE FINAL. NO REFUNDS, TRANSFERS, OR HOLDS ON ANY PACKAGES. Prices and schedule are subject to change. 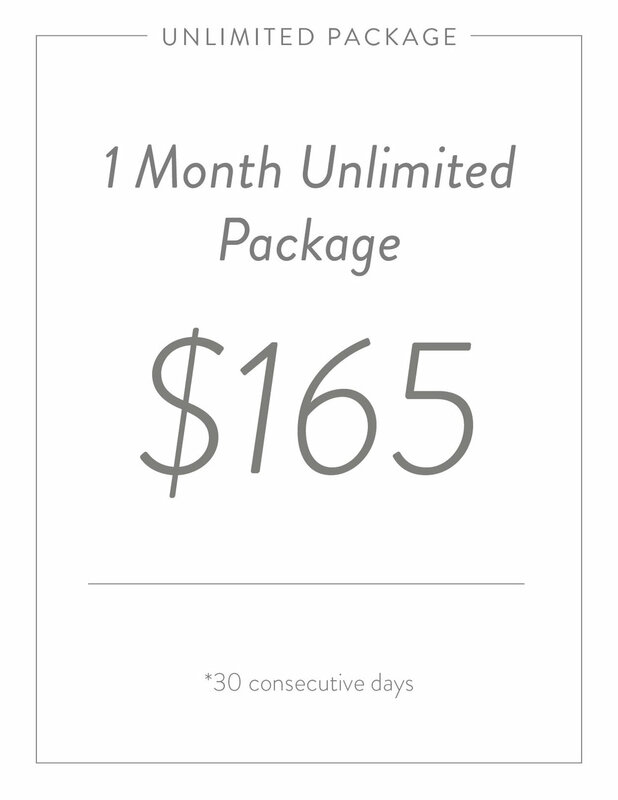 Expiration and Extension Policy: To extend your current package, you will need to buy a minimum of 10 more classes before your package expires to carry over all your classes for 6 months. Once your package expires, it is not extendable. 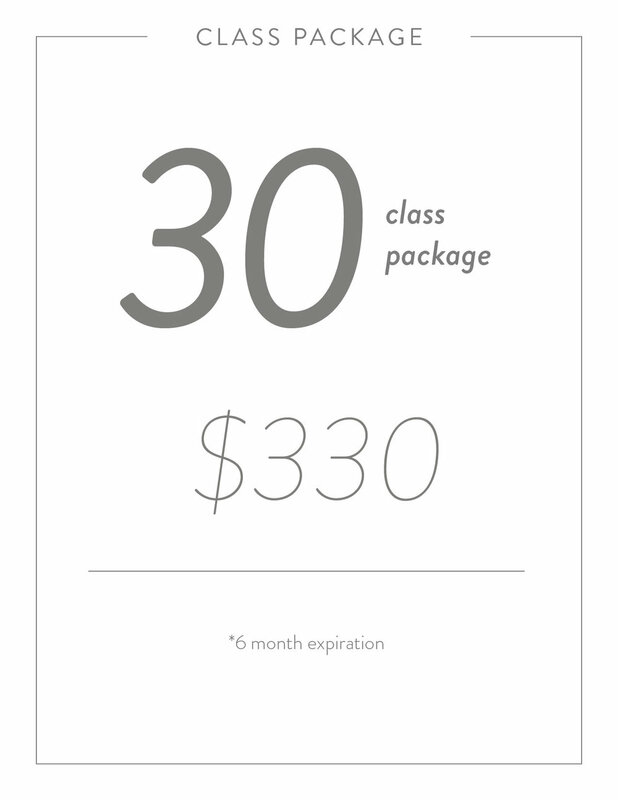 Classes do not rollover automatically - you will need to reach out to the studio to complete the rollover of classes. Classes are only extendable once. 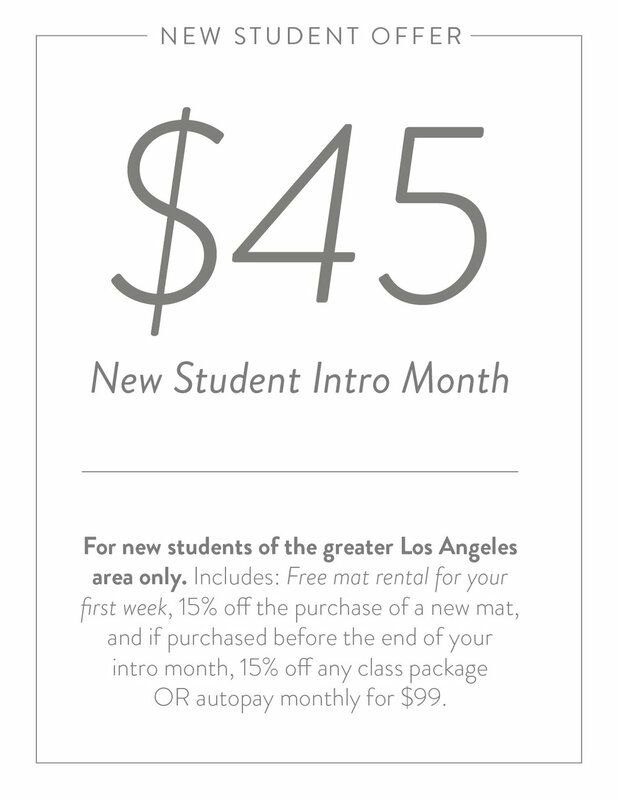 If not, email us at info@risehotyoga.com or call us over the phone at 323.668.2500 with questions, comments and suggestions. We look forward to hearing from you.